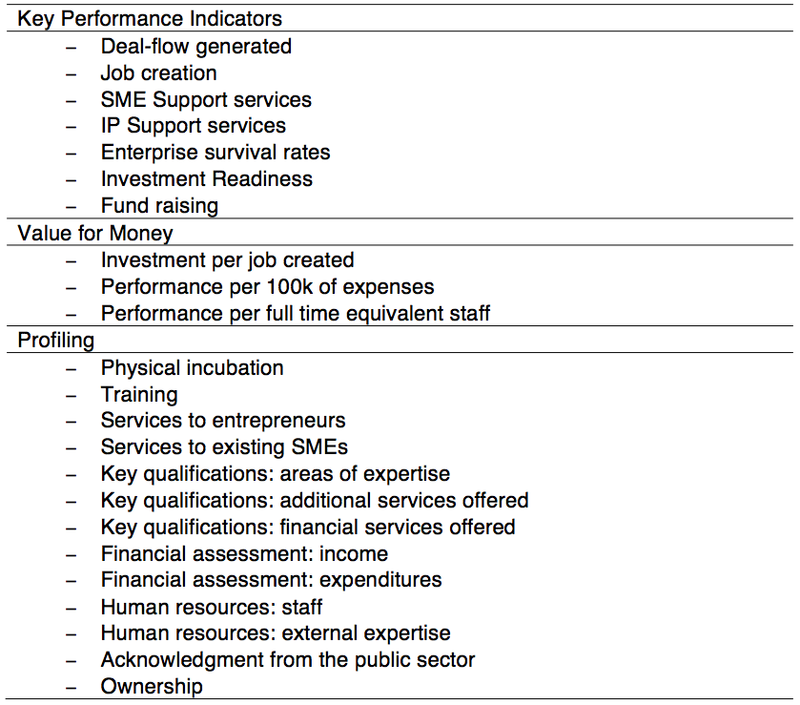 Business incubators: which supporting activities do actually contribute to value creation? Business incubators seem to be everywhere these days. Their advice, network and – in some cases – seed funding are believed to be valuable for (high-tech) startup companies. But how valuable? 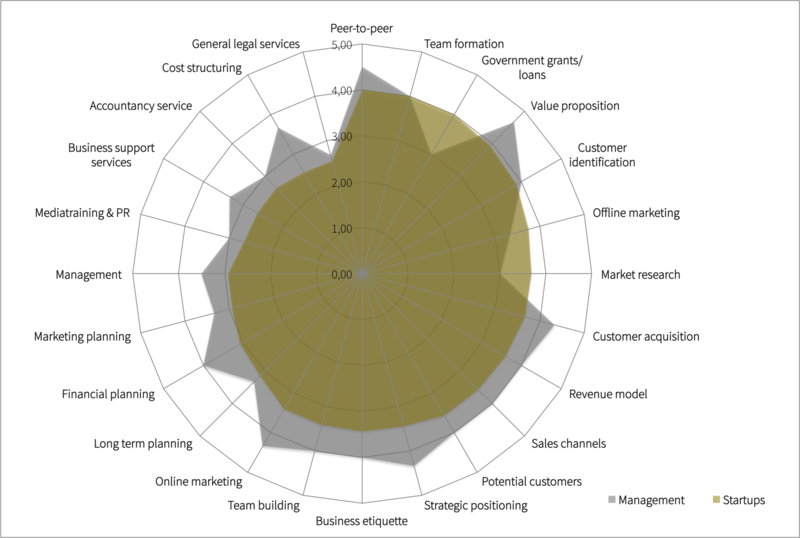 And which supporting activities are perceived to create most value within startup companies? Research of Golden Egg Check helps business incubators to understand which supporting activities actually contribute to value creation, and where the focus of the business incubator should be. Last year, we did research together with the University of Twente about which supporting activities of business incubators (BIs) actually create value for startup companies. We studied three (third generation) major Dutch BIs in-depth by talking to both the incubation managers and several of the startup companies, and asked them to fill out a questionnaire afterwards. In our study, value creation is defined as: “specific ways that an incubator program enhances the ability of its startups to survive and grow in business” (Mian, 1996). This predefines a link between the BI and the startup firm in the field of value creation. This research focused on the intervening support activities (in contrast to passive support activities such as cheap office space, fast WiFi and good coffee), because this is where value creation was most expected. The goal of this research was to further investigate the (perceived) contribution on value creation, from both the startup firm’s perspective and the BIs perspective. We defined the value-adding services and networks at a more specific level than the generic findings published in literature so far. This enabled a two-sided view on value adding services and networks in the BI industry, forming a more solid basis for managerial implications. From best practice adoption to value creation; where should business incubators focus? Recent posts and blogs on the topic of value creation in Business Incubators (BI’s) have started the debate on the performance assessments that are currently in place. Are these assessments fair? Are the outcomes and the best practices derived from these outcomes usable?